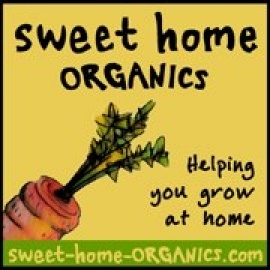 Sweet Home Organics offers organically raised vegetable and herb seedlings for the home gardener. We also offer edible garden design consultations to help you figure out what you'd like to grow and classes to help you get the most from your garden. 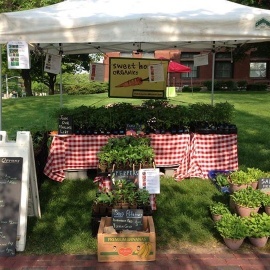 We have 3+ years experience growing vegetables for a St. Charles farm stand and CSA community. We enjoy using this knowledge and our love to share the excitement of growing food to help home gardeners be successful!